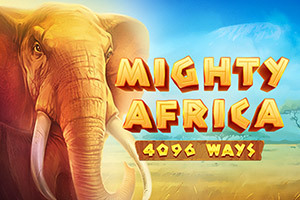 Overview: 6 reels, 4 rows, Main Game All Pays: up to 4096 winning ways, Free Spins All Pays: up to 31104 winning ways with Wild Split feature. Features: Scatter symbol, Wild symbol, Free Spins, Wild Split feature. Fierce, strong, fast and rare are the features of these which will become key symbols during the game. 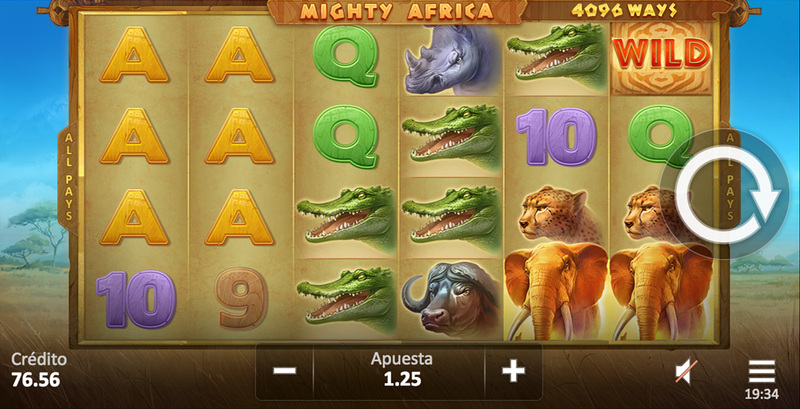 The number of winning ways is 4096 during Main Game and goes up to 31104 during Free Spins with Wild Split feature. Combine this with stacked symbols, and you get a big win combination! Wild symbol substitutes all symbols except Scatter. During Free Spins, Wild symbol triggers Wild Split feature. Wild symbol appears on the reels 2-6 only. Scatter wins are paid independently of bet lines. 3 or more Scatter symbols during Main Game trigger Free Spins. 2 or more Scatter symbols during Free Spins trigger additional Free Spins. 3 or more Scatter symbols trigger Free Spins. 2 or more Scatter symbols during Free Spins trigger additional Free Spins. With Wild Split, feature number of winning ways can go up to 31104. The maximum number of Free Spins rounds is limited: 100 rounds. Free Spins round is played with the last bet set. Wild Split feature is active during Free Spins only. Each time Wild lands on the reel it splits, leaving two or three Wild symbols in its place, increasing the number of winning ways. The number of Wild symbols after the split is selected randomly.